Are you looking for a reliable company with years of experience to install vinyl siding on your Rome, NY home? Then look no further than New York Sash. We’ve been providing quality home improvement services and products including house siding for more than 20 years. We provide full service before, during and after your installation. We’re fully insured, safe on the job and careful with your home. We want to help you with your vinyl siding installation on your Rome, NY home, too. At New York Sash, we offer our customers premium siding options from CertainTeedå¨. Made from high quality vinyl, all of our siding styles are durable and easy to maintain, too. And what’s more, our house siding won’t fade, crack or rot – no painting required! 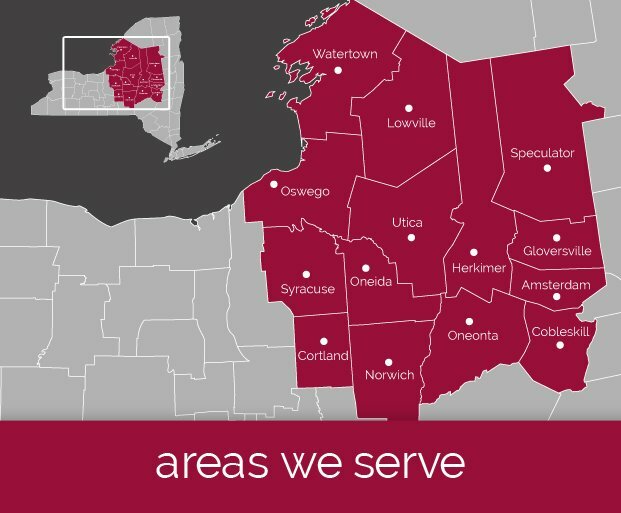 We’ll help add value to your Rome, NY home, and help you create a home you can be proud of for years to come. Our distinctive house siding lines add value and beauty to your Rome, NY home. 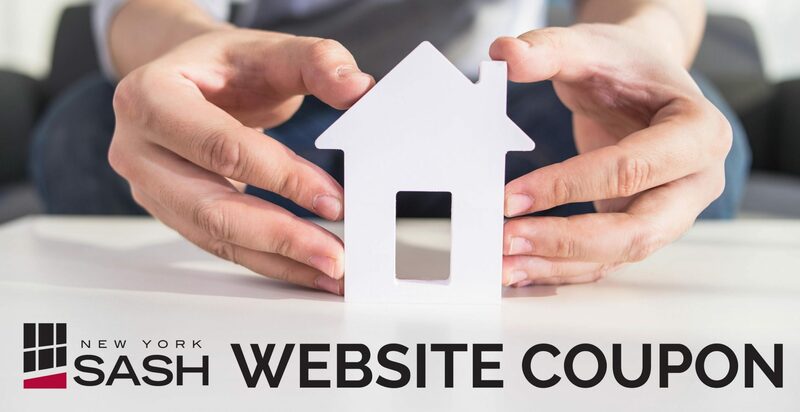 When you want to add value to your Rome, NY home, and improve its appearance now and for years to come, then contact New York Sash to learn more about our house siding offerings. 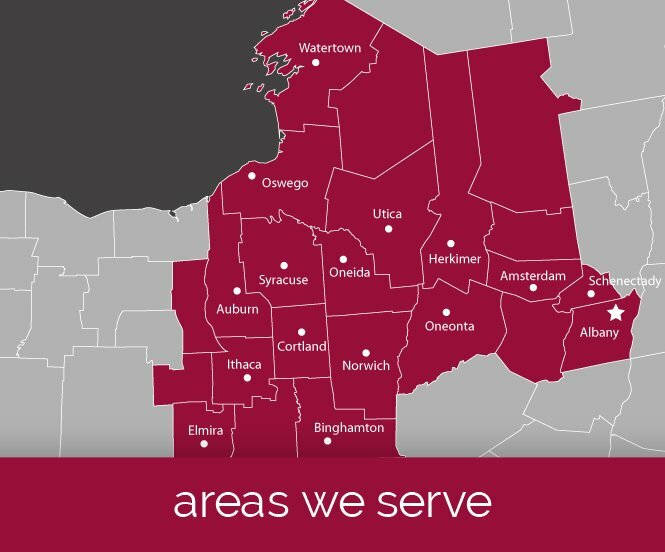 Simply call us at (315) 624-7344, and we will be pleased to help meet your needs.